To continue our support and encouragement for Bristol’s businesses to make a ‘Green’ change in 2016. We have extended our offer of 10% off Green Cleaning until 30th April 2016. 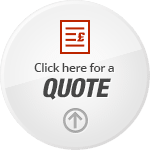 To arrange your free quote, contact our friendly team on 01179 47 11 60. 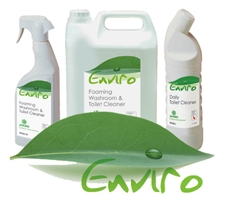 Our green cleaning services are available at the same cost to our standard office cleaning services, but instead use eco-friendly cleaning products and consumables. This offer is available to new and existing customers to G J Treasure Cleaning Contractors, who sign up for regular office/commercial cleaning services before 30.04.2016.